Welcome to PawHealer.com where we use traditional Chinese herbs in order to balance and harmonize your pet's bladder. Infections of the bladder from a Traditional Chinese herbal perspective, are usually caused primarily by an accumulation of something Chinese herbal theory refers to as Damp-Heat. Traditional methods have has a totally different way of viewing issues of the bladder....what you may call infection, we call the pattern one of heat, or cold, or stagnation. In most instances canine's experience, the pattern called Damp-Heat. Damp-Heat is an unusable type of body fluid and it's considered to be a by-product of faulty or weak digestive systems. It's often that we see this link between a dog or cat's diet and a tendency towards recurrent dog or cat bladder heat. After a period of time this pathological dampness then begins to brew and stew as the pet's natural body heat transforms this sticky substance from dampness into dampness plus additional body Heat and now there you have it: a dog or cat with Damp Heat (a bladder infection). The most prominent symptom that your dog or cat who has a bladder infection will exhibit is the straining when trying to eliminate urine. You may also see blood in the urine if the bladder is sufficiently agitated by this Damp Heat because it's the presence of Heat that may cause the blood to leak from the vessels. And if there is more dampness than Heat you will tend to see more congealed forms in the urine of your dog or cat, such as crystals, mucus or stones. Western Medical Approach: There are many disorders characterized by infection and inflammation of dog or cat genital regions, including vaginitis, cystitis, urinary tract infection, and many others. 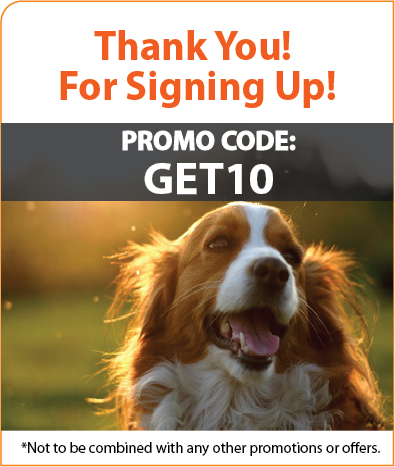 In western medicine, these conditions for your dog or cats will generally be treated with antibiotic drugs, including antibacterial, antiviral and anti fungal agents. 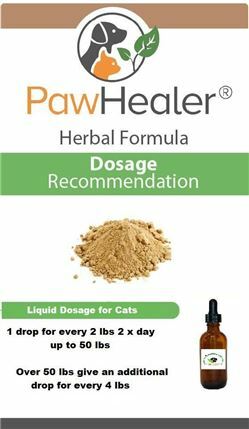 As a category, these drugs for dogs and cats are very effective to treat such infections and inflammations. 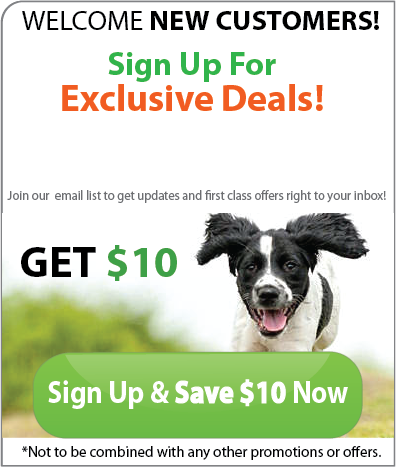 However, these drugs are very potent and may cause many your dog or cat side effects, such as secondary infection, and a weaker digestive system. Summation: For dogs and cats drugs and herbs are both effective for treating infections and inflammations of they urinary systems. In general, drugs are more effective for bacterial and fungal infections, but their safety profiles vary depending on the exact antibiotic prescribed. 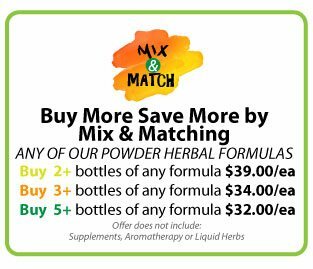 Herbs are equally effective for bacterial, viral and fungal infections for dogs and cats. For severe infections and inflammations, they are slightly less immediately potent than drugs, but are much safer and have significantly fewer side effects. Lastly, in both therapies, the chosen substance(s) should always be taken until the course of therapy is completed. Those dogs or cats that have weakness and deficiency of the infection and/or its treatment should take herbs to strengthen the body and facilitate recovery. 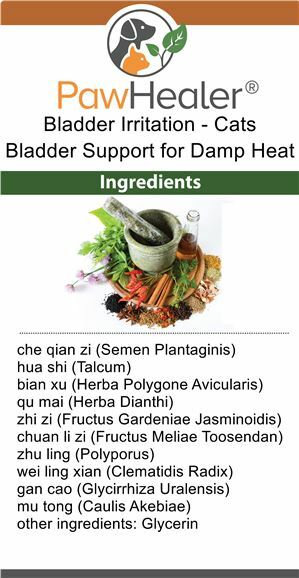 The goal is simple when using Chinese herbs for dogs and cat's with a bladder infection, and it's simply to drain the Damp and clear Heat to promote normal urination. 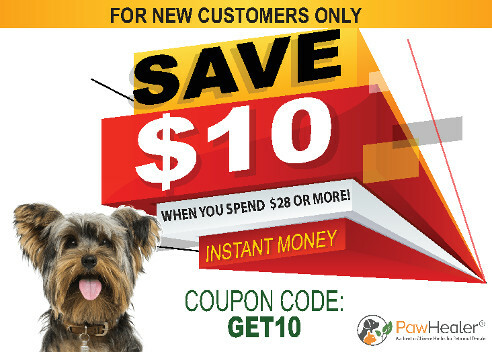 This combo packs adds Paw-Zymes -- which addresses root problem. Poor digestion in most cases is the root cause to bladder infection problems. There are lots of benefits when supplementing with digestive enzymes. 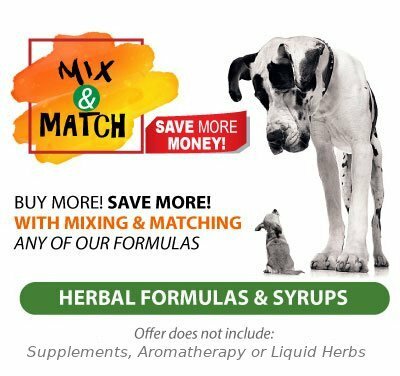 This triple combo pack adds the benefit of the heart & kidney organs and glands found in Rena GO powder -- which is an ideal supplement for pets for when the owners want to provide nutritional support for specific endocrine systems, and to complement the diet with the incredible array of nutrients found in organs and glands from healthy, carefully raised animals.